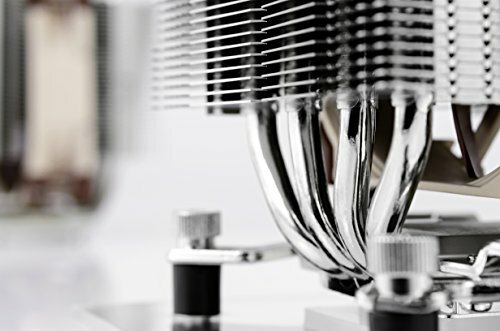 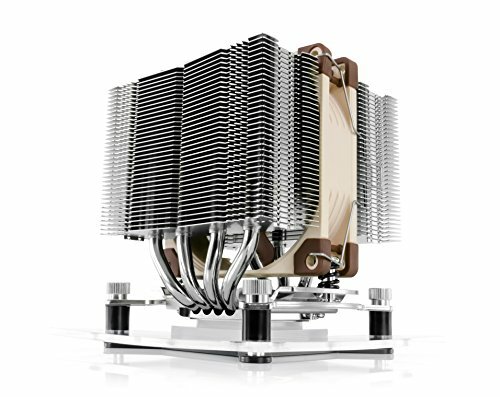 The NH-D9L is a premium grade dual tower CPU cooler that has been designed to provide excellent quiet cooling performance at a height of only 110mm. Its comparably low profile (15mm lower than classic 9cm tower coolers such as the NH-U9S) doesn't only guarantee full 3U compliance but also makes the NH-D9L ideal for compact HTPC and Small Form Factor cases that have airflow paths parallel to the mainboard. Thanks to its 95x95mm footprint, the NH-D9L clears the RAM and PCIe slots on all Intel based and most AMD based ITX mainboards. The included NF-A9 premium fan supports automatic speed control via PWM for outstanding quietness of operation and a second, optional NF-A9 fan can be added for further improved performance in dual fan mode. 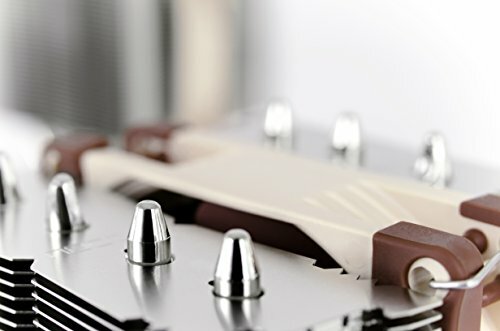 Topped off with the trusted, pro-grade SecuFirm2 multi-socket mounting system, Noctua's proven NT-H1 thermal compound and full 6 years manufacturer's warranty, the NH-D9L forms a highly compact premium package for space-restricted applications.